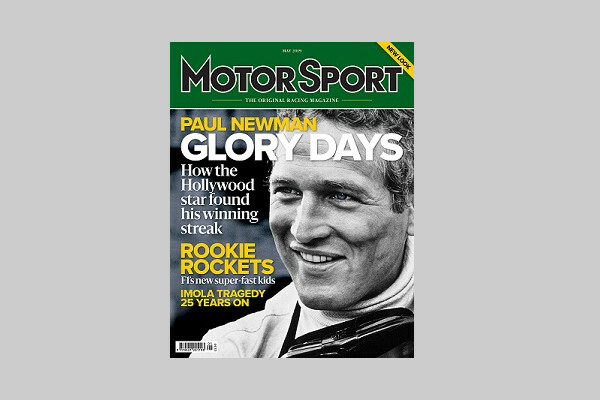 There are of course a few drivers in history who in their heyday routinely bagged Formula 1 poles and wins. There also is by now a motley crew of those who have won the F1 world championship three times or more. Yet some things are not entirely explained by statistics. With the inimitable Ayrton Senna, born on this day in 1960, we have a demonstration of the point. Somehow he stands apart, and above, even alongside most of those in either category above. Why this is could take up pages all by itself. But there are two starting points that offer more clues than most. 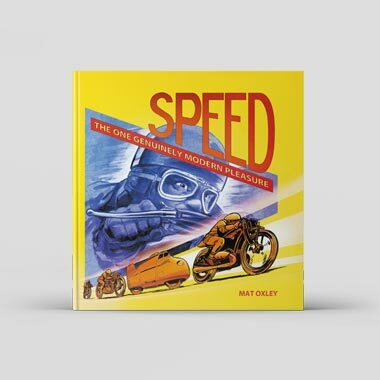 First, his extraordinary abilities on a single qualifying lap. 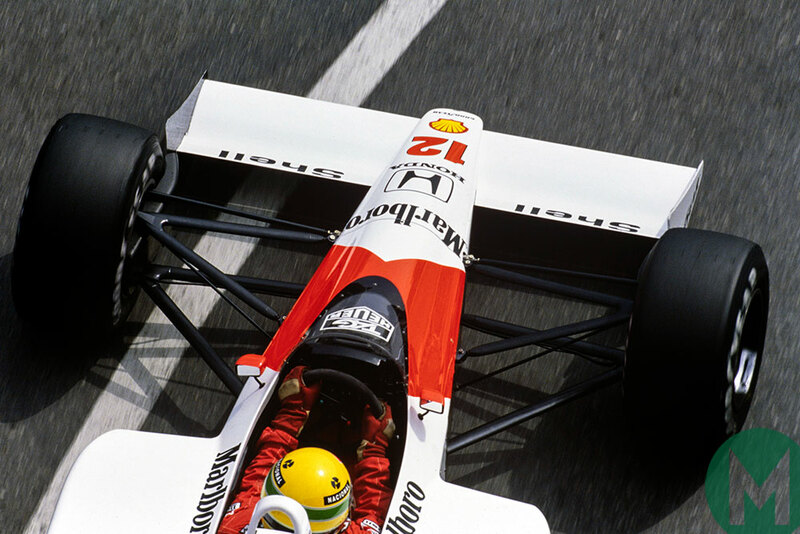 And secondly that there was more broadly something of another world about Senna, both in terms of his personality as well as in his almost ethereal driving abilities. 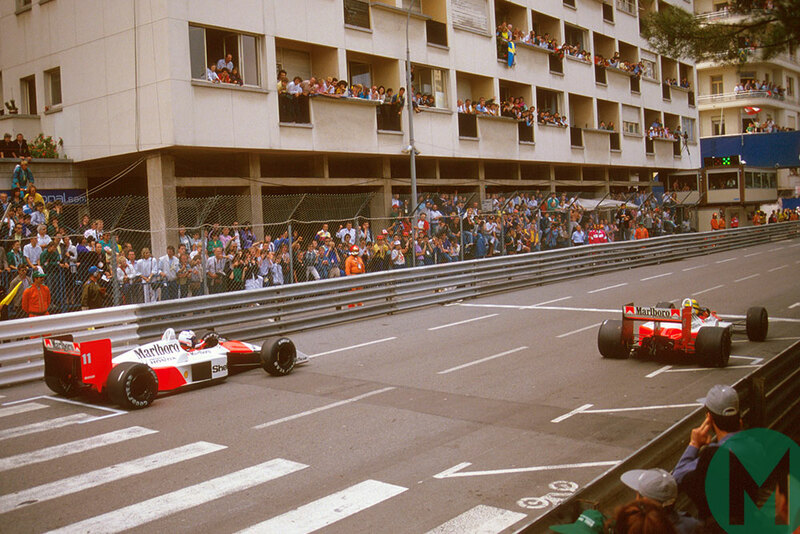 And these came together for their grandest crescendo in qualifying for the 1988 Monaco Grand Prix. 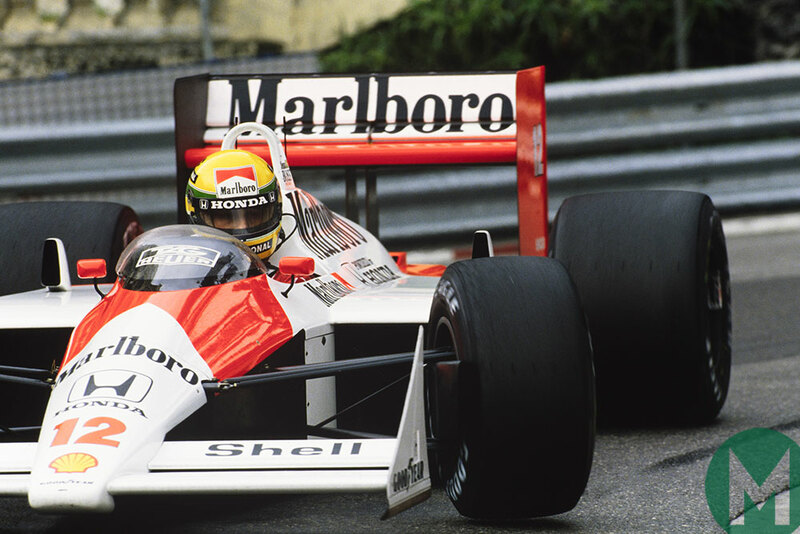 Here Senna – armed with the classic Honda-powered McLaren MP4/4 – even by his own standards found another level. Earlier rain left a frantic window of dry running in which to set the grid. 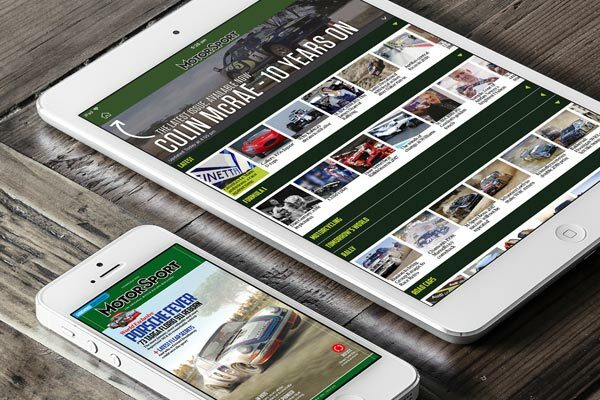 Yet, as Denis Jenkinson noted in Motor Sport, “Wet or dry made little difference to Ayrton Senna, who was still in a class of his own. 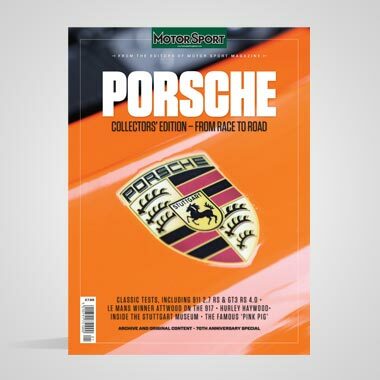 "FIA restrictions on boost-pressure from the 4-bar of last year to the 2.5 bar of this year seemed to change little, McLaren and Senna finding reserves of speed elsewhere. 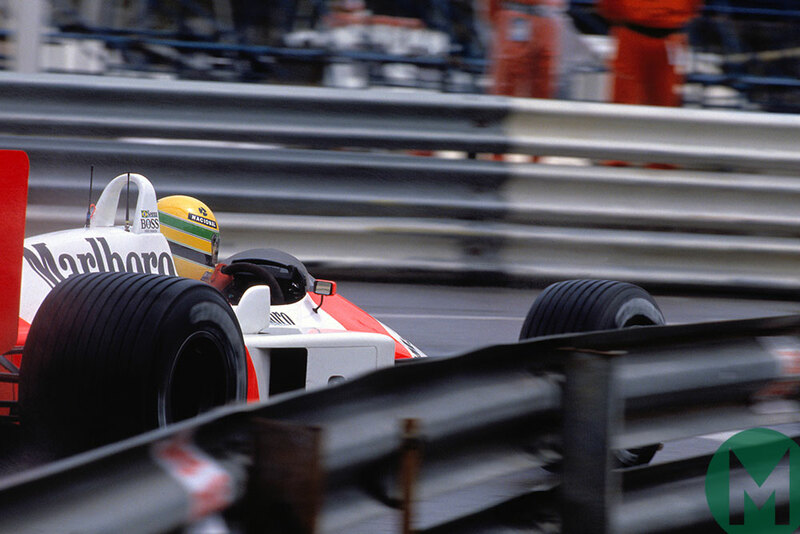 "Pole position this year for Senna was 1min 23.998sec. 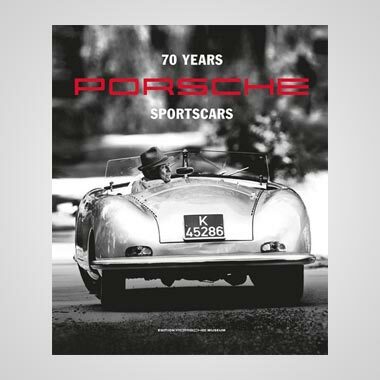 Senna's team-mate was one-and-a-half seconds slower, while the rest were happy to be within four seconds of the flying Brazilian." 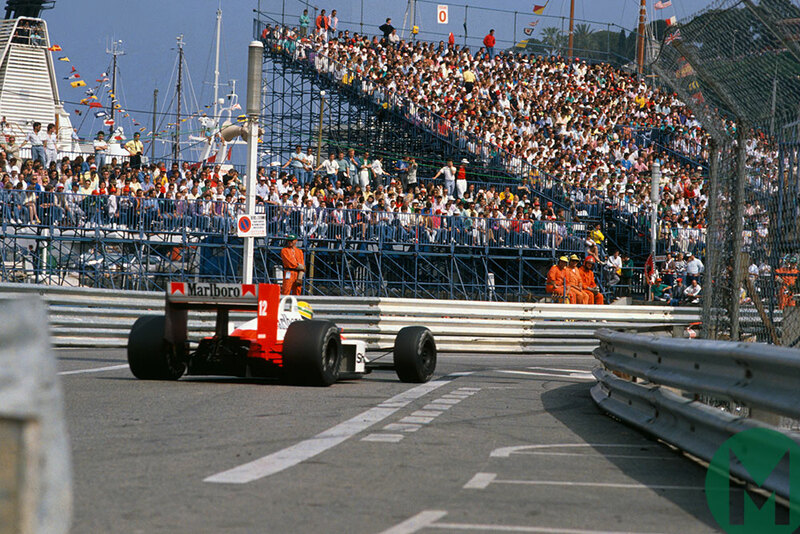 And Senna two years later spoke of discovering in that session an intensity in driving his McLaren as if on rails through the tunnel of barriers. In his own words it was "well beyond my conscious understanding;" rather like an out of body experience. 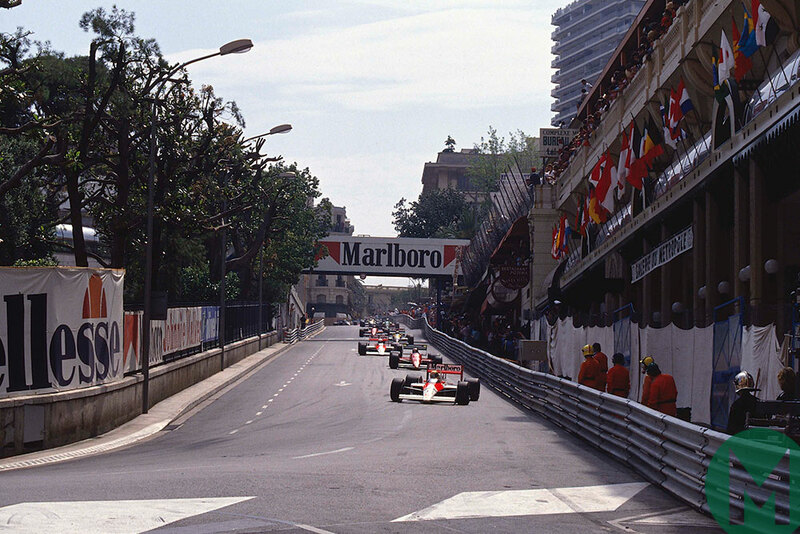 "Monaco 1988. 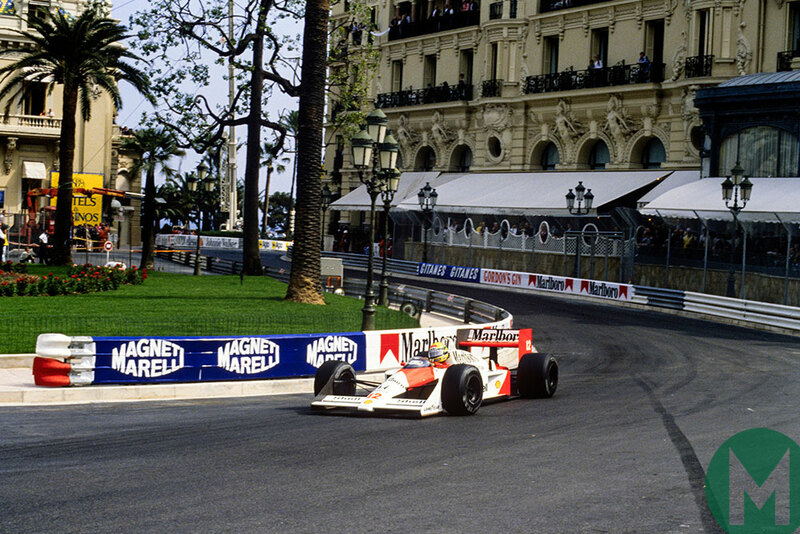 On that day, I said to myself, 'That was the maximum for me; no room for anything more,'" Senna admitted. "I never really reached that feeling again." The feeling perturbed even Senna and he decided to park for the rest of the day. His pole, of course, was long since untouchable. In more than one sense. 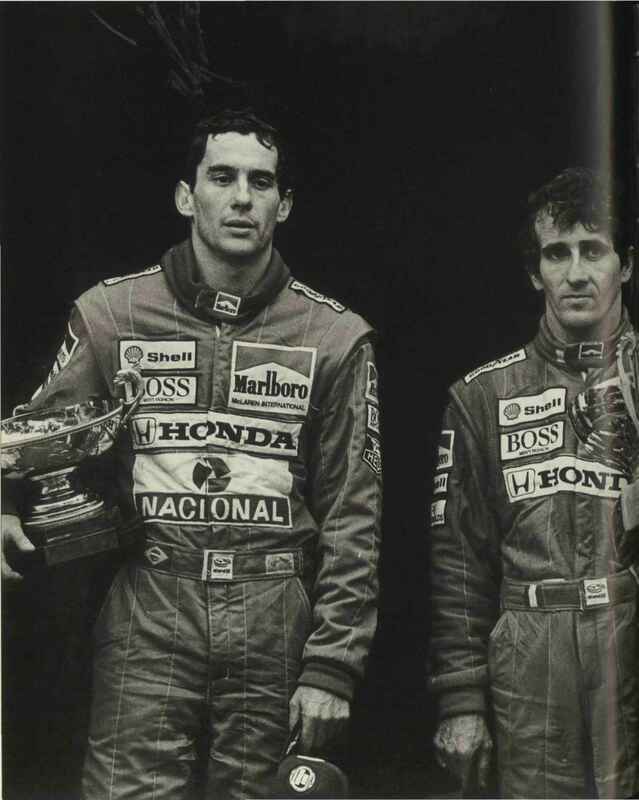 "Senna's team-mate," who Jenks mentioned, and who finished up 1.4sec off the Brazilian, just so happened to be the great Alain Prost. 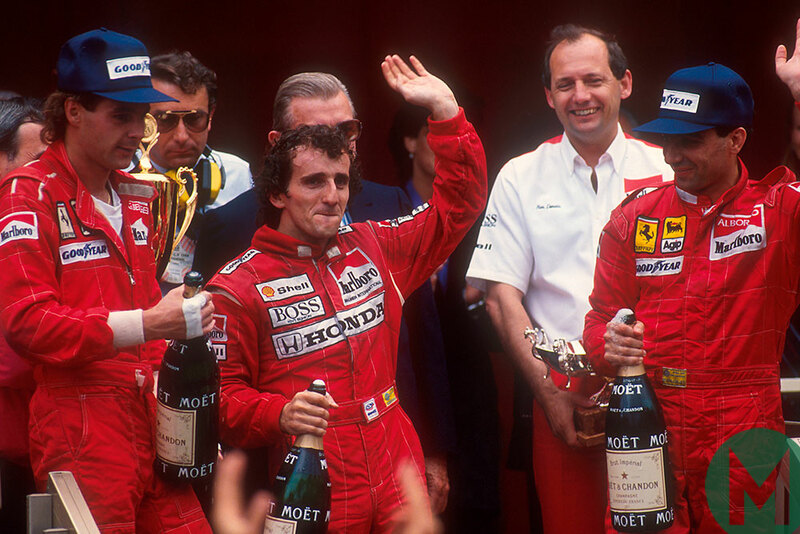 And to offer a little more context, Prost was some 1.2sec up on the next guy, Gerhard Berger in a Ferrari. 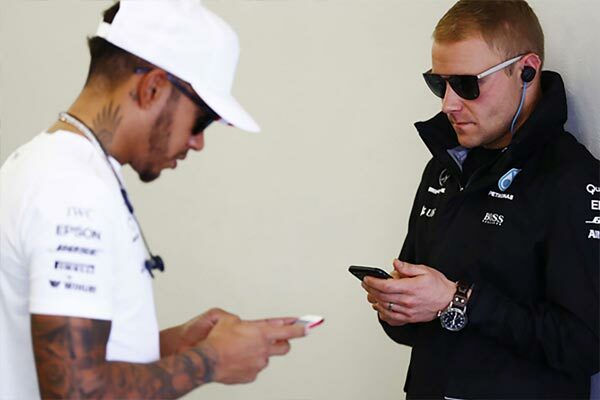 The qualifying effort comes with poignancy though, as he couldn't convert it to race victory. Having dominated on Sunday too, Senna put his car into the barrier with 12 laps left after an error which will be forever shrouded in mystery. Then McLaren team coordinator Jo Ramírez and veteran F1 journalist Gerald Donaldson discuss Senna's lap on the video above. 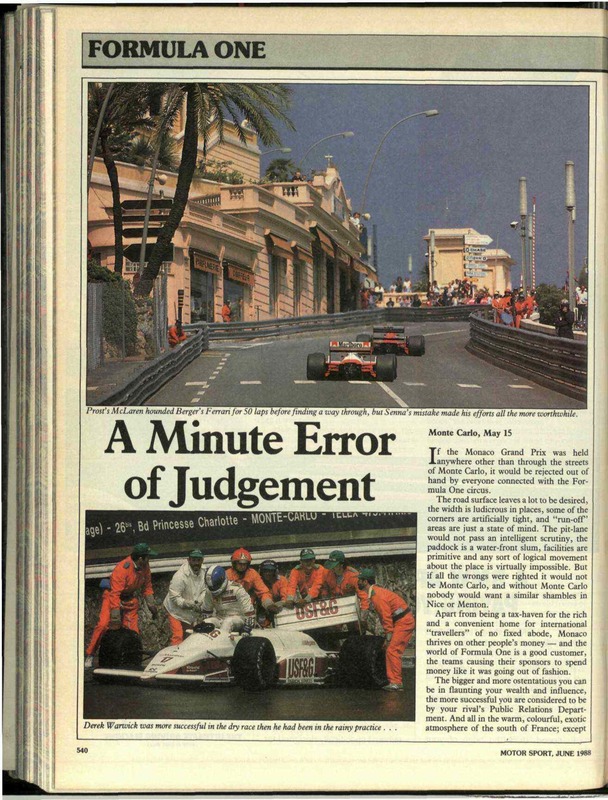 They also explore more generally Senna's qualifying brilliance as well as his bittersweet race the following day. "And I look at Ayrton and Ayrton is sitting there with a big smile and he winked to me!" You can also watch or listen to our podcast with Jo Ramírez below from late last year wherein he talks us through his long and varied career.